I think we wrote back in November 2017 about how important Google regard secure websites. 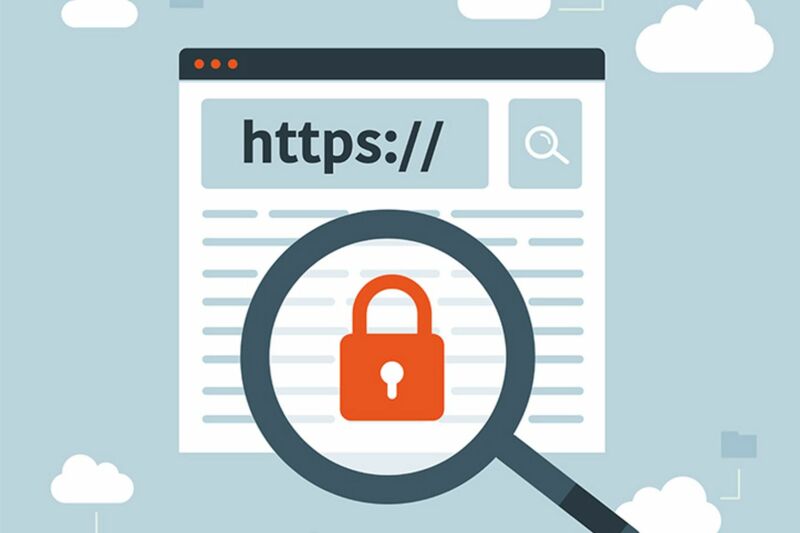 You can see this post here: https://www.pebbleltd.co.uk/blog/post/why-is-google-forcing-ssl-certificates where we spoke about why your website needs an SSL Certificate. Now the date is fixed and firm and from July 2018 you will start to see warnings like this one here when trying to visit a website that doesn't have a valid SSL certificate installed. How Easy It To Get An SSL Certificate? Simple, you can reach out to Pebble on 01733 902070 or email us via our contact form. Visit our previous blog where we spoke about the types of websites that do need and SSL certificate, the benefits and more technical questions about how long it takes as well as the search engine impacts.